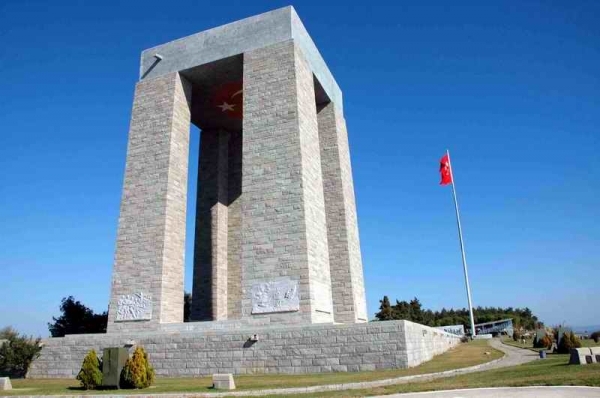 The Gallipoli peninsula is one of the most sacred sites for the Turkish nation! Join this tour to Gallipoli from Istanbul and travel back to 1915! Upon arrival we will visit the waterfront where the dramatic naval battle took place. Continue to Kabatepe war museum which contains relics of the battle including original diary extracts and many letters. After that we will visit the Brighton beach and the Anzac Cove. Some other sights are: the Australian Lone Pine, a solitary tree in Gallipoli, which marked the site of the Battle of Lone Pine in 1915, Johnston’s Jolly cemetery, Chuck Bair and New Zealand Memorials. At the end of the tour we will visit the Kilitbahir Fortress, which was built by Mehmet ” The Conquer of Istanbul”, to honor his successful siege of Constantinople in 1453! History student and visiting this place while in Turkey would have been unimaginable. I opted for a daily Galipoli Tour by bus and it served as one of the best choice i made.